I have been using this perfume for 10+ years, the only one I will use. I always get compliments and people want to know what it is. I absolutely LOVE this perfume. Every time I wear it women compliment me on it and ask where I purchased it. One woman even said that it is a scent that men will love. I am so sad that it is sold out at the moment but hope that it will be back soon. This is one of the few that smells good with my body chemistry. I definitely recommend this to anyone. This is the only perfume I have ever worn where strangers stop me and ask me the scent. I keep the travel size in my purse to refresh during the day. This is an amazing scent that is not overpowering! I love it....and apparently so does everyone else! I am sold...! Will def buy this again. 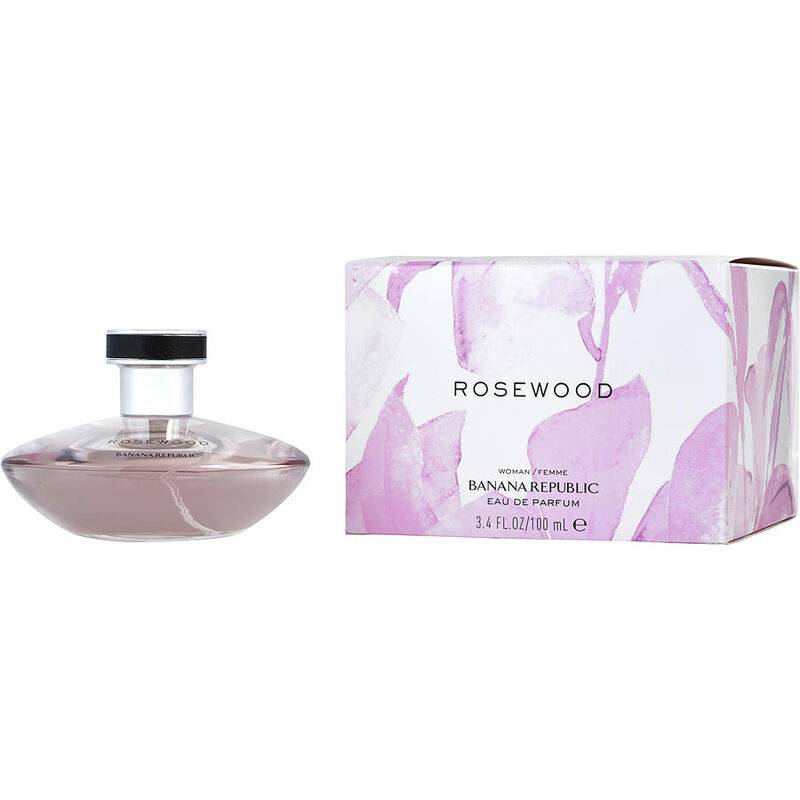 I absolutely love this Banana Republic Rosewood perfume. I am so glad that this website is selling these again. Quick, great packaging and delivery to APO.